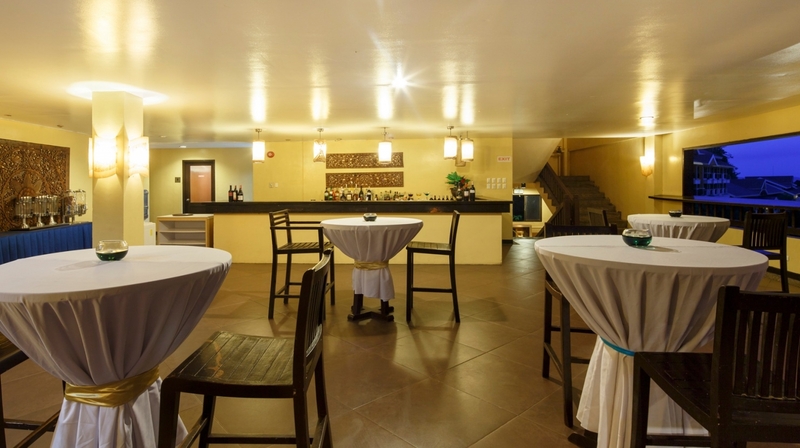 Witness the best view from one of Boracay’s highest peaks as you renew your mind and spirit with yourself, your family, friends or colleagues. 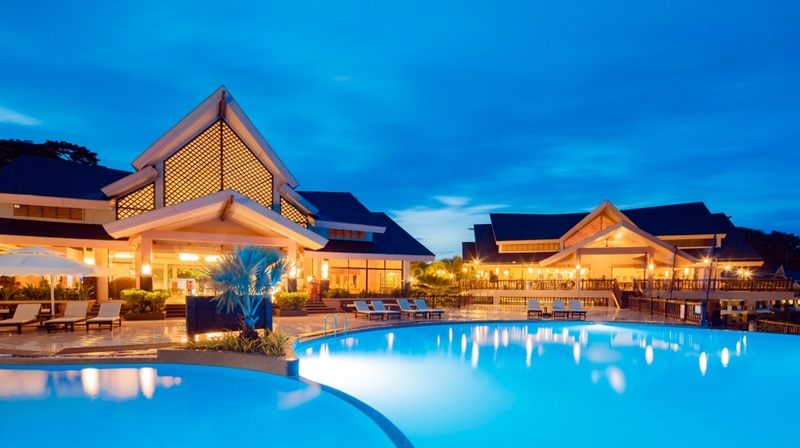 The most worry-free, exclusive escape awaits. 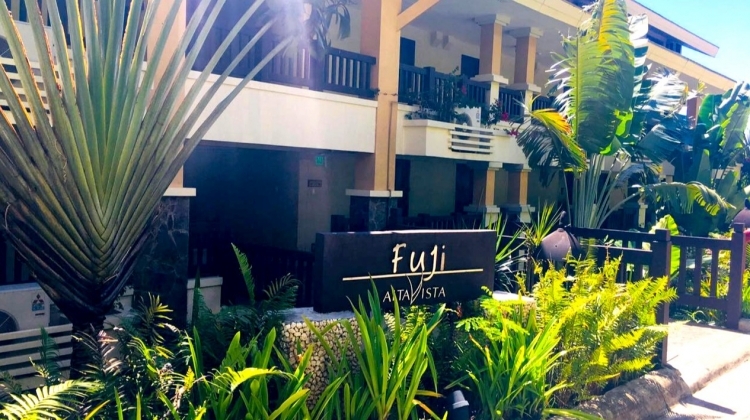 Inspired by fusing the comforts of modern living and the relaxing vibe emanated by Southeast Asian design, Alta Vista de Boracay opens it doors to travelers from all over the world. 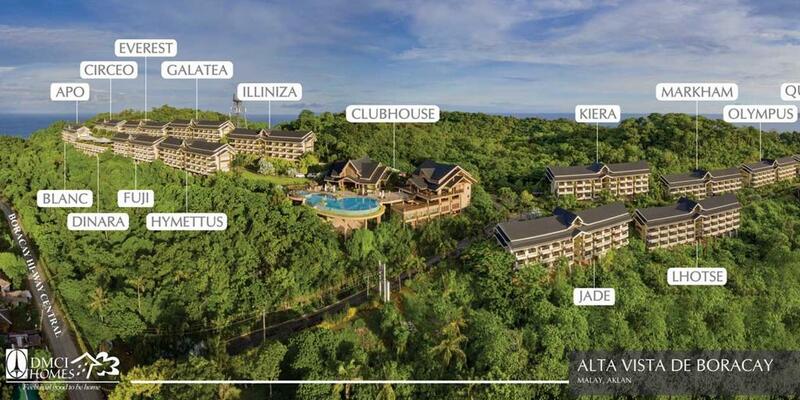 Remaining true to its name, this property takes pride in perching in one of Boracay’s highest peaks. 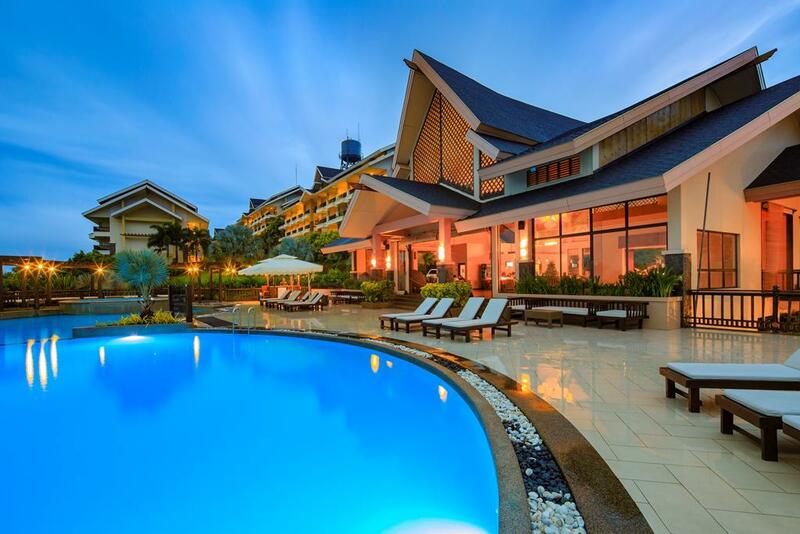 Located in a spot that less bustling and a bit more secluded, seventeen mid-rise condominiums sprawl lavishly on an impressive four-hectare property. 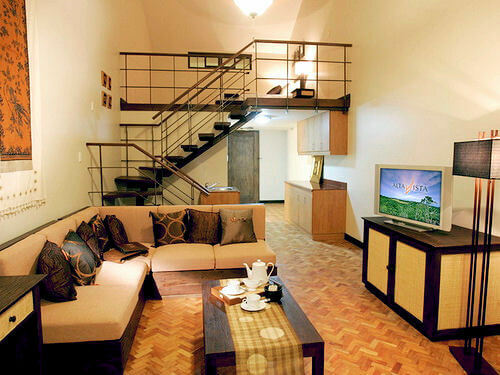 Each resort-inspired condo bears with it the name of the world’s highest and most celebrated peaks, too. 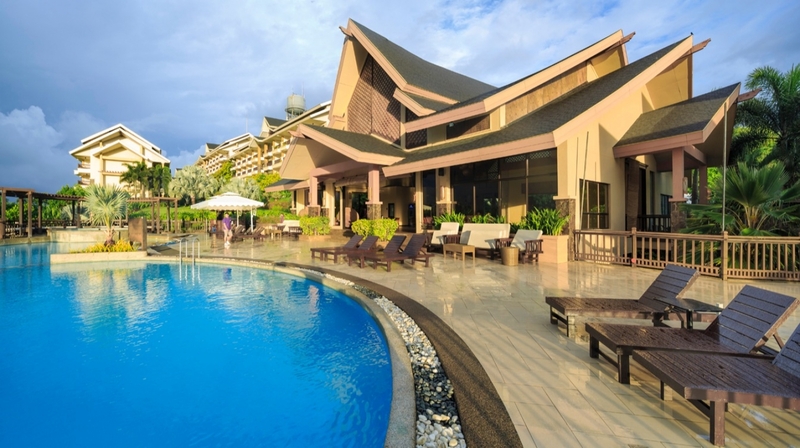 Situated on the hillside in Barangay Yapak, the property brings you closer to Boracay’s best kept view -lushest green mountains and a captivating view of white sand beaches with its bluest waters. 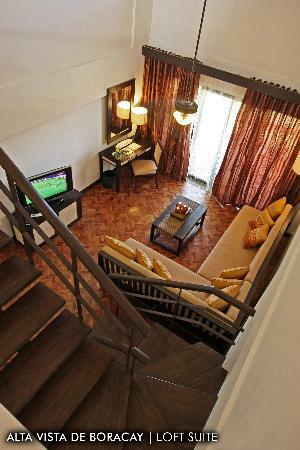 Indeed, the short fifteen-minute trip from the airport to Alta Vista de Boracay is worthwhile. 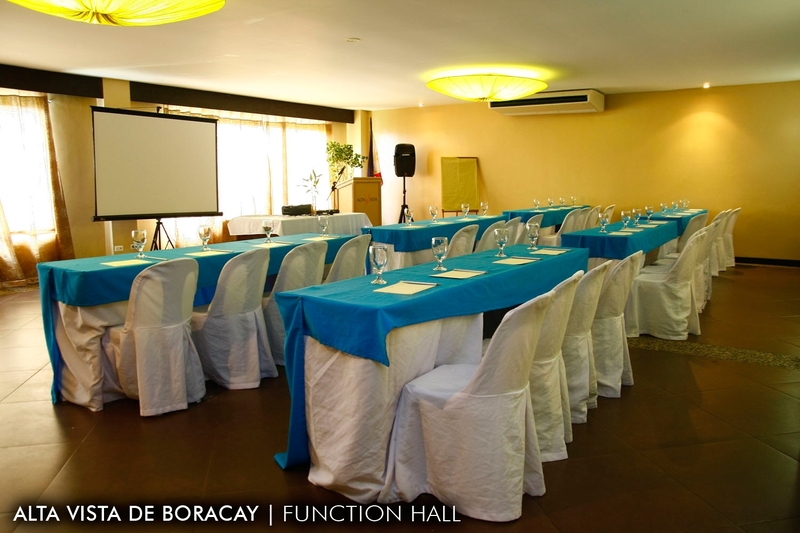 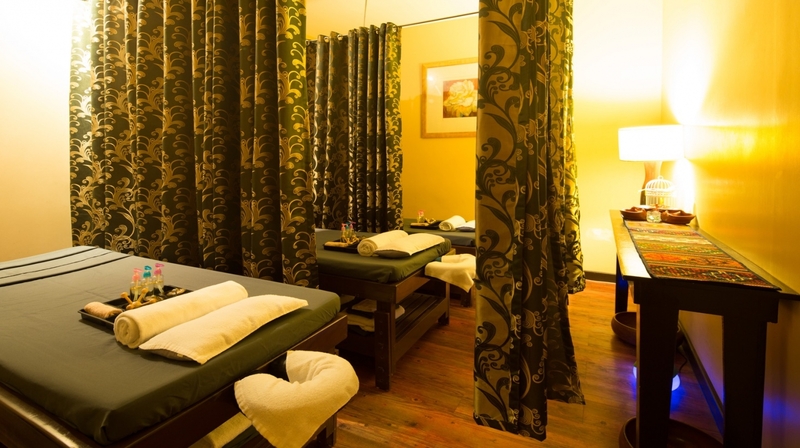 Whether you’re on a leisurely business trip, a getaway with family or friends, an intimate time with your loved on, or even having some quality time with yourself, Alta Vista de Boracay has something in store to make your visit an unforgettable, must-have vacation.Take the most worry-free escape in Boracay today. 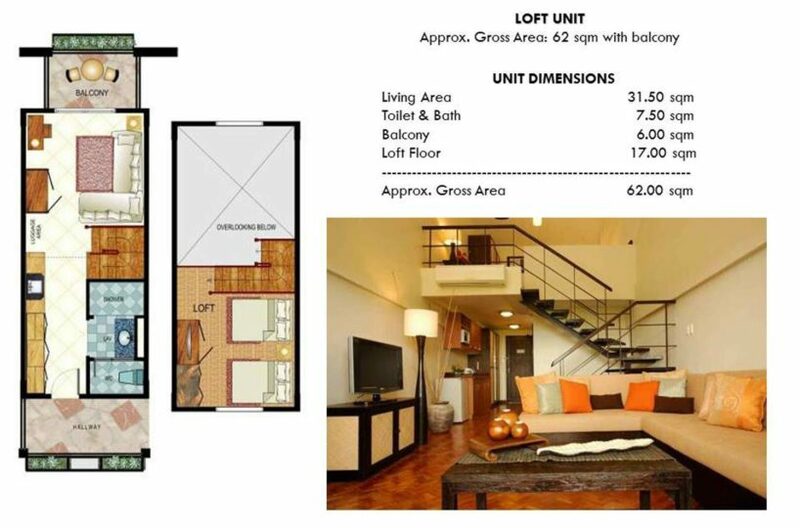 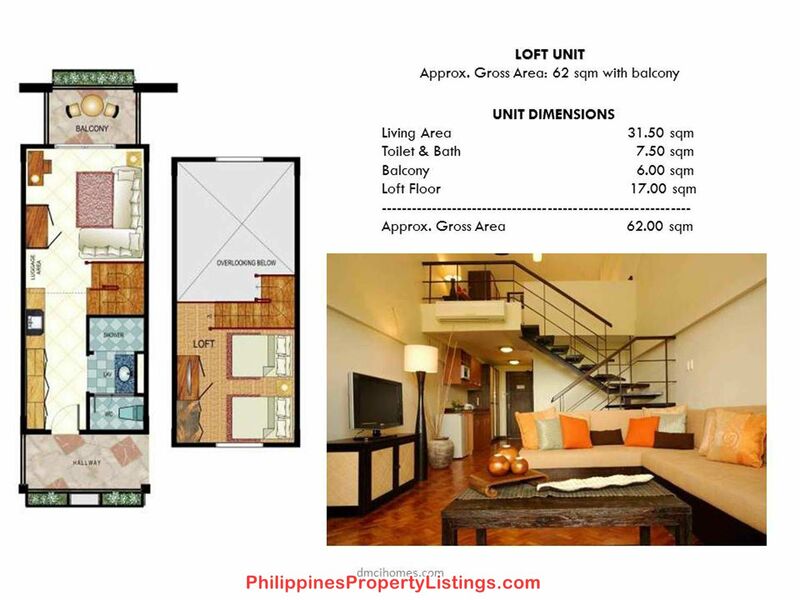 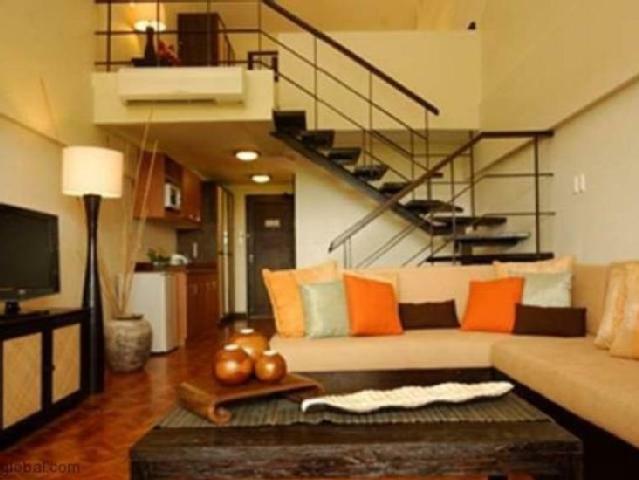 I am interested in the Studio condo for sale in Kalibo, Aklan.